To day i am going to provide you some beautiful facebook popup like box widgets for blogger and for your website. 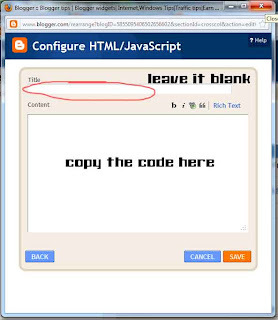 you can easily embed this code in your html page.Well here i am making a Facebook like popup box for blogger which is also nice to install.When you install it it and when someone visit you any blog page it will display on the front which ask you to like the page and its very simple and clean. 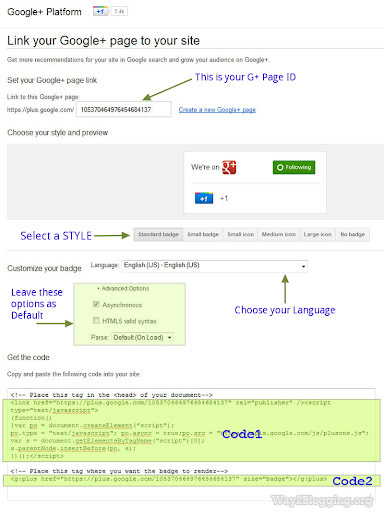 Remember, At end of this code you will find mbgadget words replace it with your own fb like page username. So you have to remember in this code you have to find mbgadget and replace it with your Facebook username. 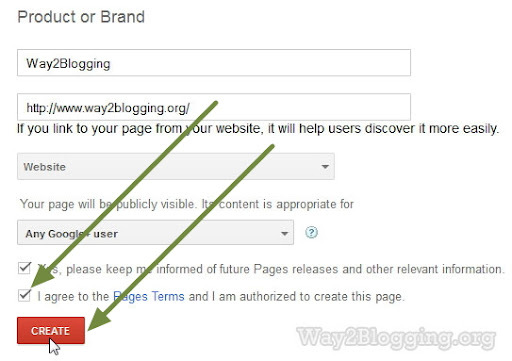 If we look that this box is very easy to install on any kind of blogger blogs, you just have to copy the code and paste it into the HTML gadget to the inside section of blog. Its not very difficult to do so, You don't need to edit any type of template code to add this gadget it very easy to install. Well while looking at the structure of the box then this box is more better then ever. Its very simple and clean you can easily understand that what type of this box is, Its normal display the like button of your facebook page it bring more likes. This widget bring attention to your facebook fan page to like it and get updates from the fan page, if your blog is better and bring much better results and traffic then its good for you to add it up. As i think this is one of the most powerful way to increase your fan page likes, if you have a little blog on blogger then you have to add this on your blog, its really boost your likes of fan page. Its simple work that, a visitor come to your website because of your brilliant content and if he really impress then he like your page. Please keep watching our website and keep downloading and getting instructions from my website if you have any problem you may contact me. 0323-7591466, keep visiting my website www.bloggingtrainings.blogspot.com. 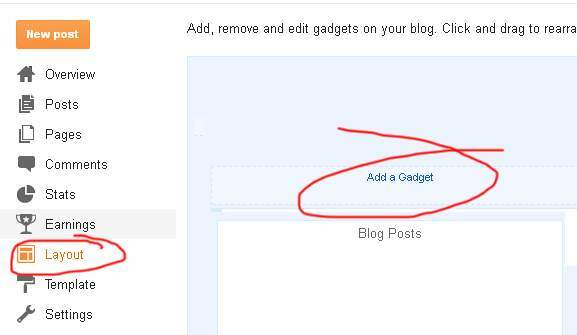 In This Post i will show you how to add a Floating Facebook Like Box Widget For Blogger. This will Floating Facebook Button when to move your cursor on it it pop out with stylish floating facebook like box. 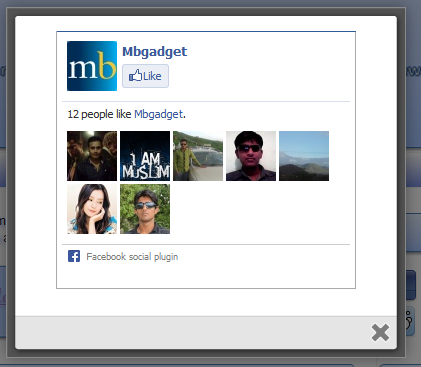 This widget can help you to increase facebook likes. You just need to our small code to your blogger blog. Currently this widget is only for Bloggeer/Blogspotblogs. The design is very attractive widget with animation from top to bottom and encourages readers to share your article easily by clicking on one of these buttons. 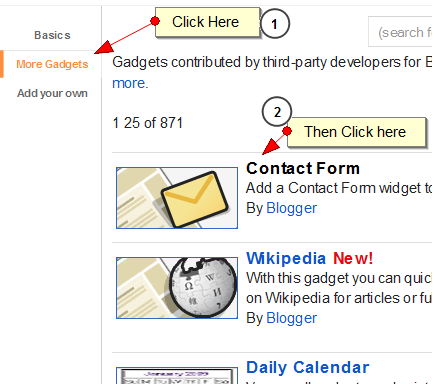 Replace allbloggertool1 with your Twitter username. 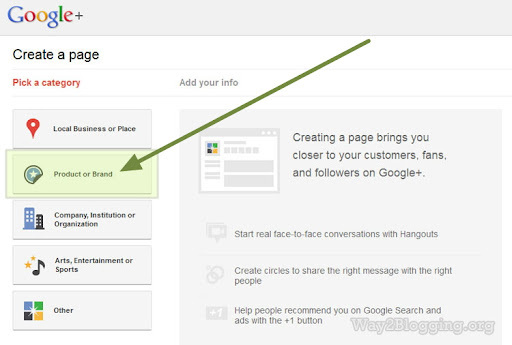 HOW TO CREATE A GOOGLE+ FAN PAGE? Google+(Plus) Launches Pages For Google +(Plus). A Businesses solution for Promoting products and sharing news, photos and events, to your customers and Fans. 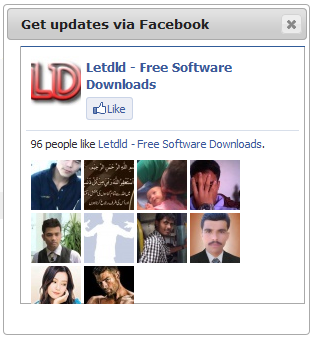 it is very similar to the Facebook Fan Pages. 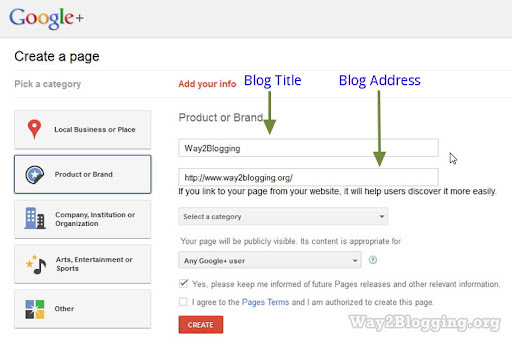 in this Article i show you how to Create and Promote a Fan Page for your Blogger Blog. Tick the Agree Page Terms check-box and Click on Create Button. 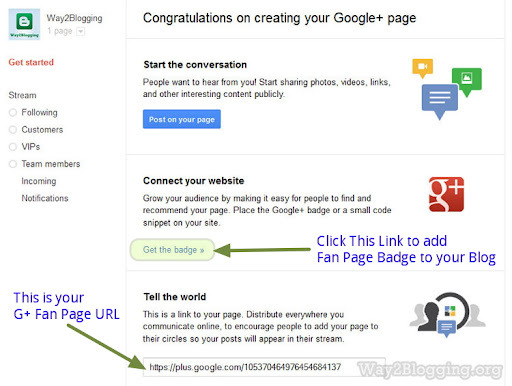 To Grow your fans and Audience, add the official Google+ page badge to your blog. After finishing creating page, you will see the page like below. click the get the Badge link. You will redirect to this page. 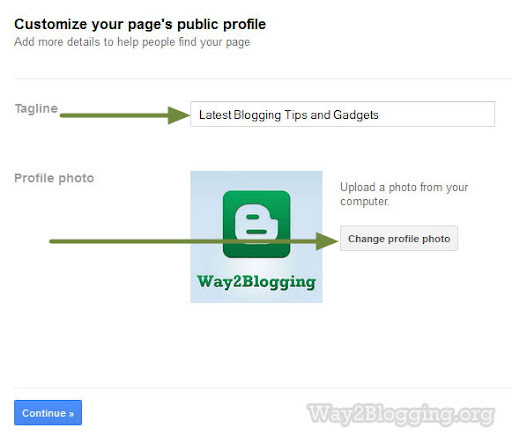 and your Google + page ID is automatically added. Choose a Style of Badge and Language (Leave the Advanced options to Default). Here, you will get Two sections of Code. (Code1 and Code2). 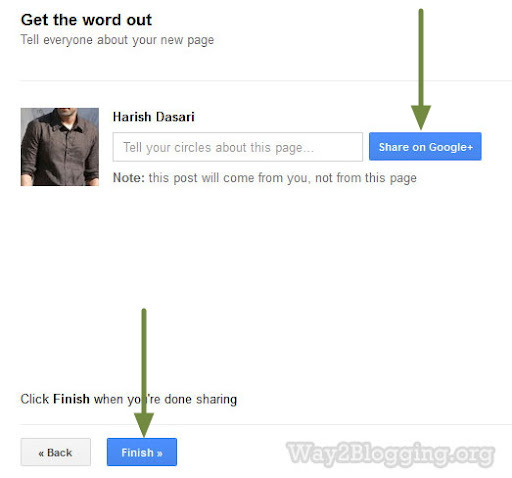 Google's new GPlus +1 button for blogger,that lets to share your blog with like minded people across the world. 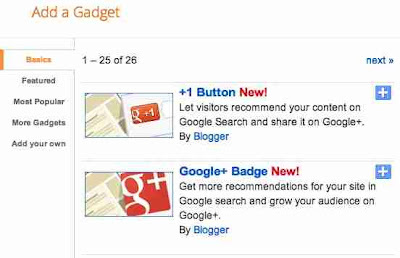 Blogger introduces two Google+ gadgets (+1 Button and Google+ Badge) .Google+ button is almost same as Facebook Like button.Unlike the Google+ button appears below the post,the gadget is specific to your blog.Google+ gadget allows your visitors to recommend your blog and able to share on their circles. Here i am going to show how to add this gadgets.. I had developed a Facebook Static popout jquery effect Like box generator for you.This Widget Generator let's you easily generaate your favorite Facebook style Widget and also easily add to your Blogger Blog.In my previous Article (How to Add a Static Facebook jQuery Pop out Widget) I told you about Static Facebook POP OUT Widget installation manually.Use this Widget generator and Enjoy..! Copy and paste the generated code inside it and save it. Here I am saying about How to Add a Stylish Flash Animated Clock to your Blogger Blog.Here is a huge collection of Clock widgets for your taste.Follow the Simple Steps below to make your Blog Stylish,Cool, and Smart looking Blog.